The other morning, we had a spectacular sunrise on Plum Point Beach in Huntingtown, Maryland. I don't live right on the water, but it takes me about a minute to get there, and I go down every morning and take pictures of the beautiful sky and share them with everyone. I simply LOVE living at the Bay and sharing the beauty with everyone. 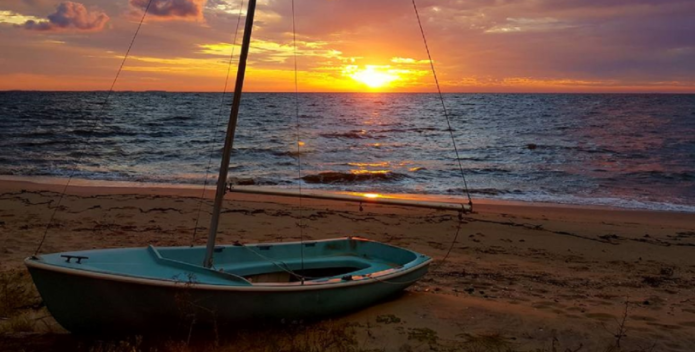 Ensure that Eve and future generations continue to enjoy extraordinary sights and places like these along the Chesapeake. 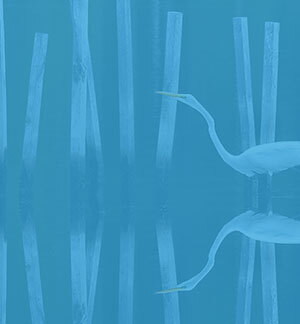 Support the Chesapeake Clean Water Blueprint�the plan to Save the Bay!